I grew up reading Dr. Seuss books and loving them. In fact, one of the first books I remember reading by myself was “One Fish, Two Fish, Red Fish, Blue Fish.” The pictures were fanciful and fun and the rhymes whimsical and silly. What was there not to love? And then it hits me. 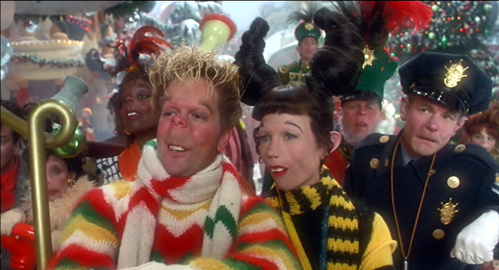 They made a live-action, high-budget version of “How the Grinch Stole Christmas,” with Jim Carrey no less, in one of the most horrific movie adaptation decisions of all time. 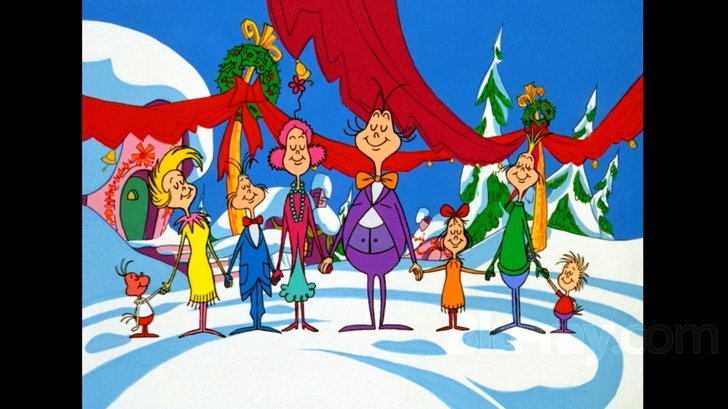 First of all, Dr. Seuss stories are simple and sweet and in no way adaptable into full-length feature films. 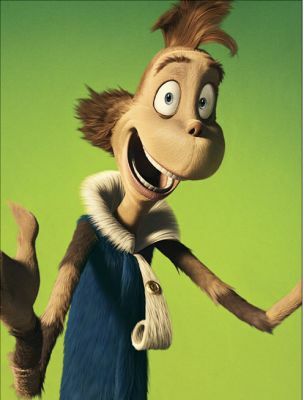 The only one that I like, but not love, is “Horton Hears a Who,” and even then the writers went a little nuts bringing out the dark undertones of the story. It survives my cut because at least they had the wisdom not to try to use live actors and animals. 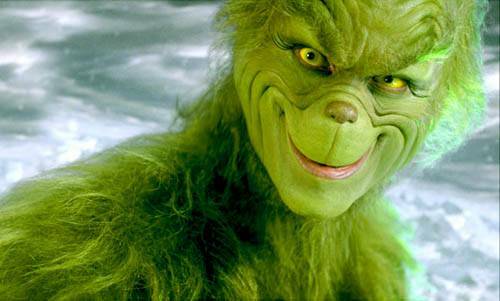 The Grinch, however, creeps me out. It fall squarely into the uncanny valley class of creepy where things are just messed up enough to make them repulsive. Yep, I’m creeped out by the Whos. It’s the same feeling I get when I see circus clowns. 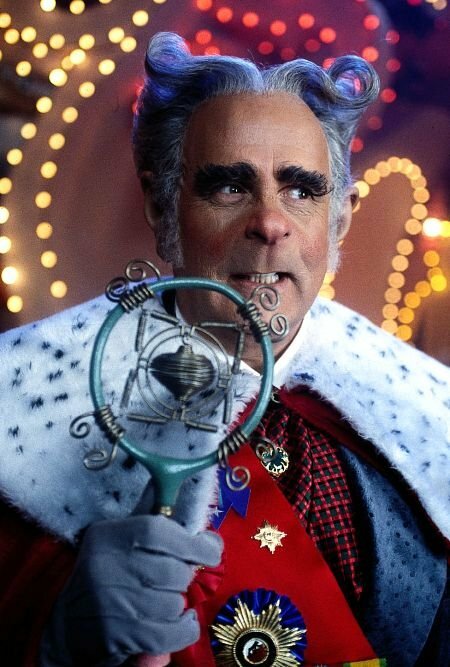 The Grinch himself was alright, at least they pushed his makeup effects far enough past the realm of normal that it doesn’t trigger the creeps. He’s just plain strange, and that’s ok. These guys on the other hand are down-right repulsive. I take it back, he’s creepy too. The original Whos are adorable and distinctly not human and were never meant to be. 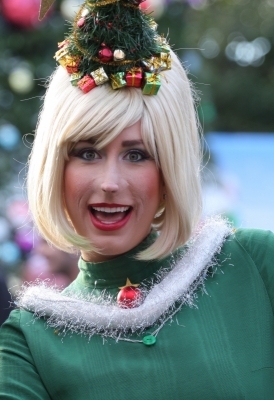 Check it out, Cindy Lou Who is so cute that I’d put her on a top ten cute Christmas icons list. I’m biased – I like things that stay true to the original. You can keep your weird and creepy whos. 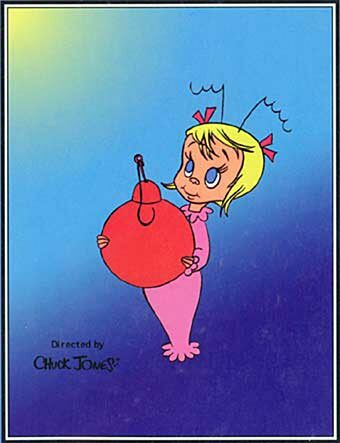 I’ll take my guppy-tailed Cindy Lou any day.